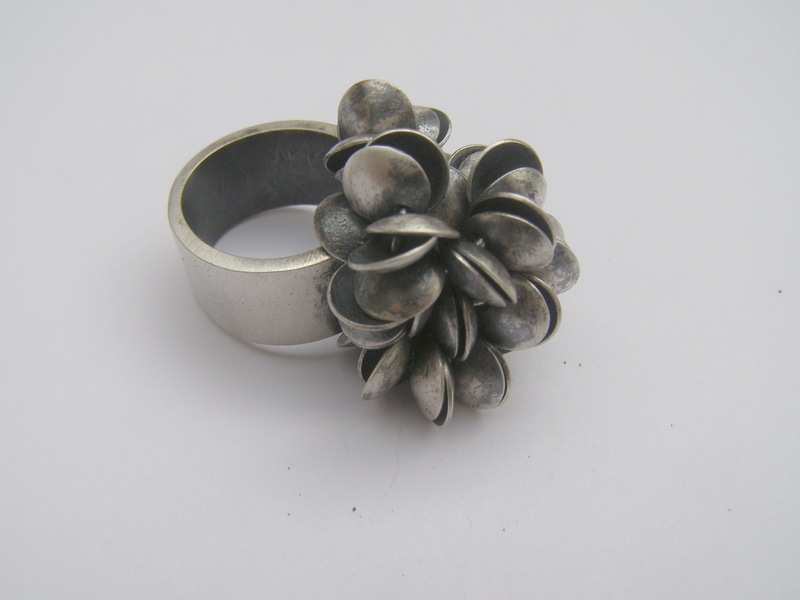 Today I am making a Disco ring as pictured below. This is a design that i made way back in 2007. A customer saw a picture of one on flickr and wants one! I might make some again what do you think? 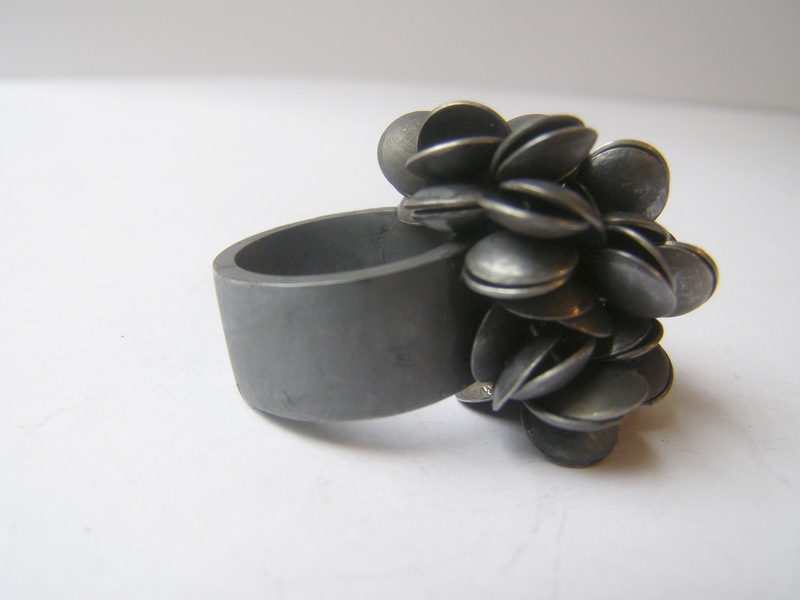 This entry was posted in handmade rings by Jo Lavelle. Bookmark the permalink.